Since graduating from UBC with a Construction Management and Commerce degree, Jubin has been working for years in the Real Estate industry. His attention to details and careful evaluation of each property has enabled him to execute successful transactions for his clients year after year. 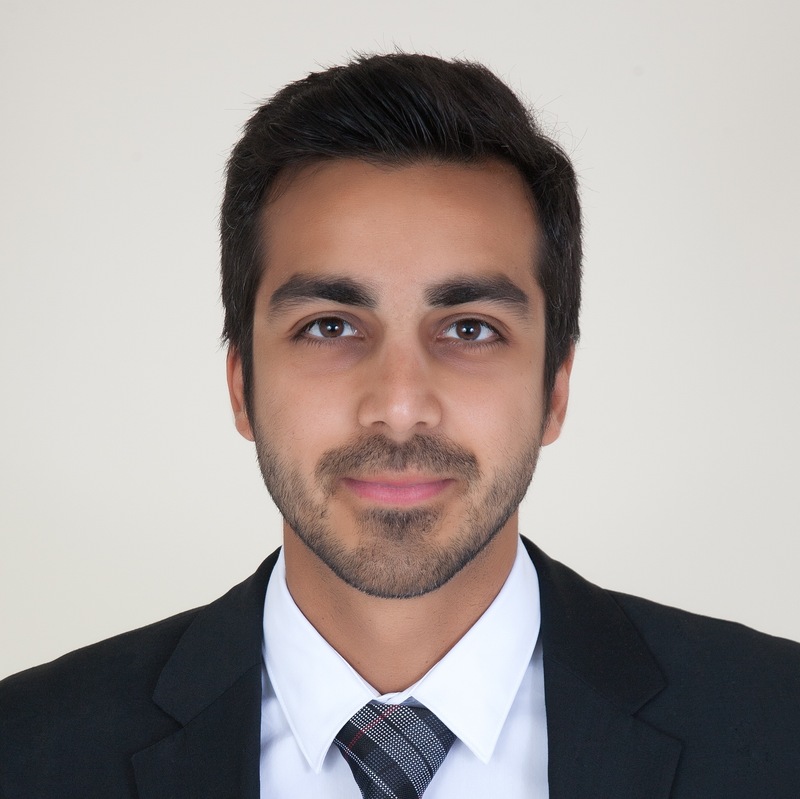 Jubin’s technical expertise allows his clients to feel confident when purchasing a home, and to make necessary preparation when listing their property. He is committed to providing them with the best results they deserve and puts in the time and effort to ensure they are satisfied and well informed with all aspects of their real estate transaction. His honest and friendly approach promotes building long-term relationships with his clients.